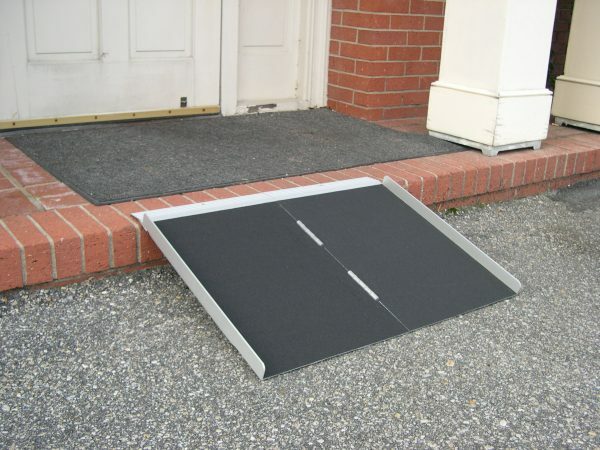 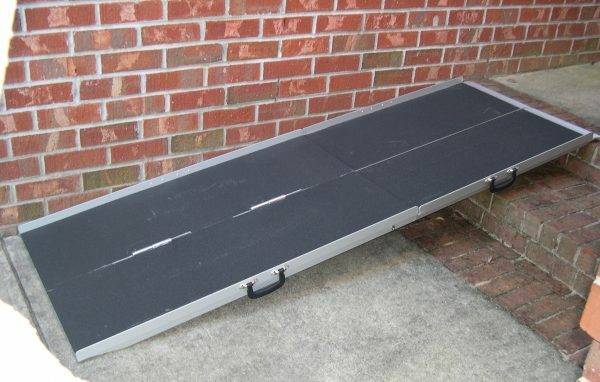 HomeAccessProducts.com carries only the best Portable Ramps on the market. 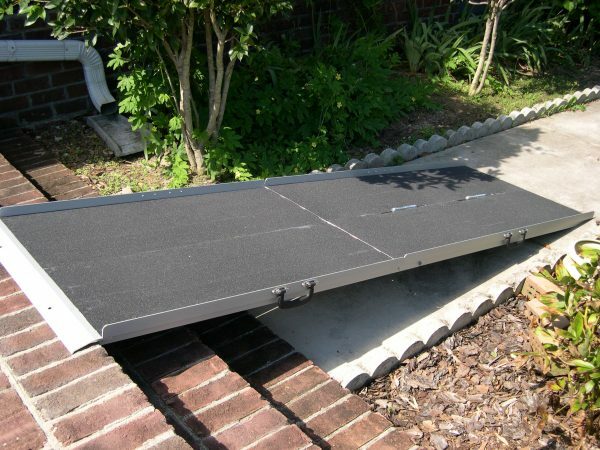 With a variety of products and pricing, we’re bound to have one that’s a perfect fit. 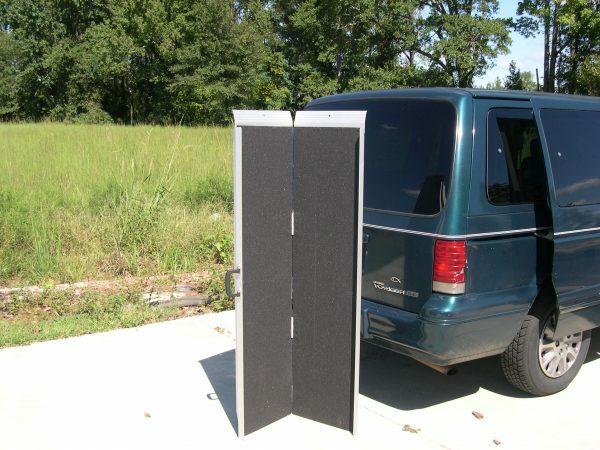 And if you call us at 1-800-514-5774, you will be sure to get the best pricing and great shipping discounts. 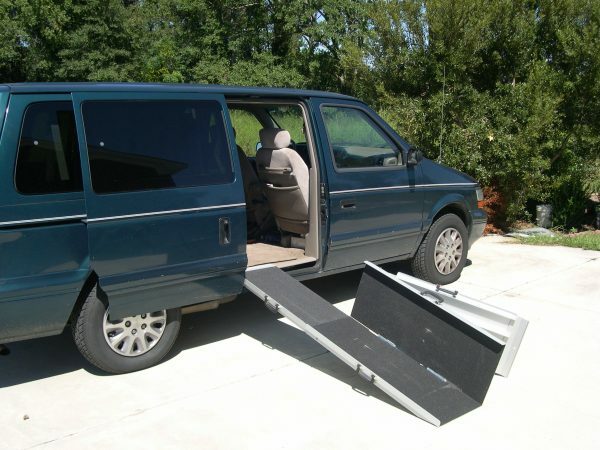 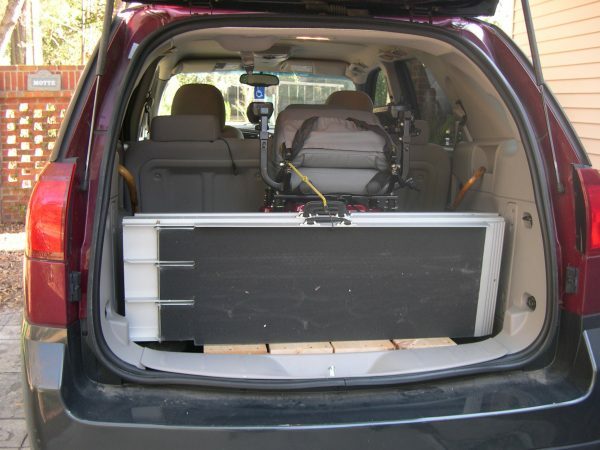 Need to load a wheelchair or scooter in a van, truck, or SUV? 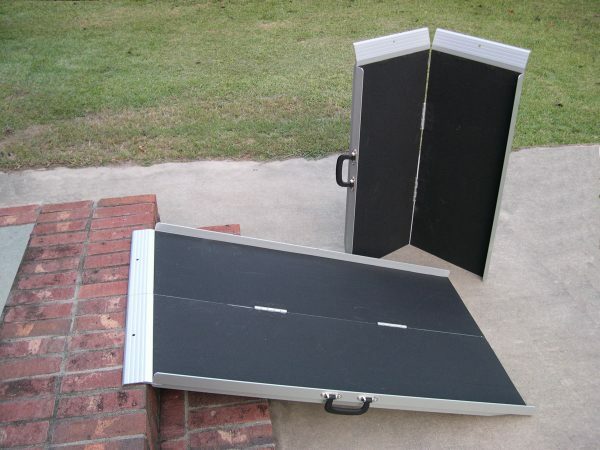 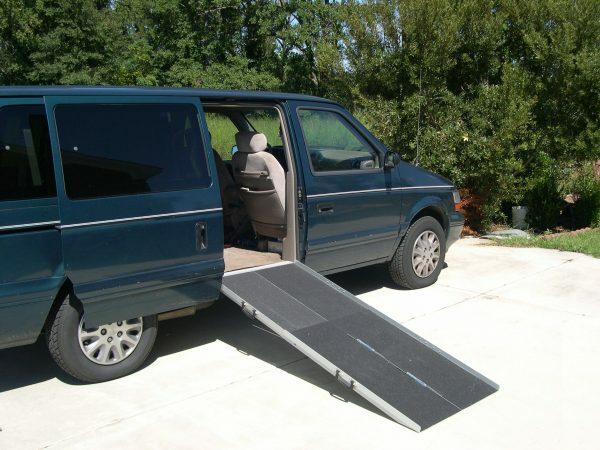 Portable ramps are a great solution! 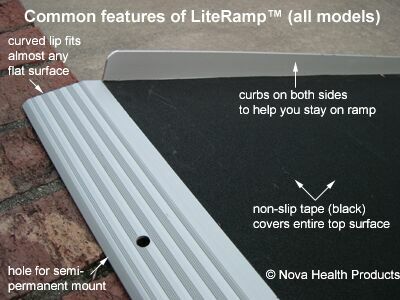 Need to get up 2 to 3 steps in your garage, home, or business? 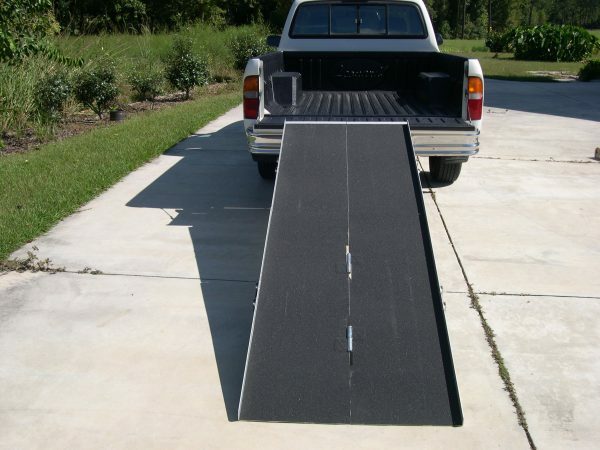 Portable ramps make it easy! 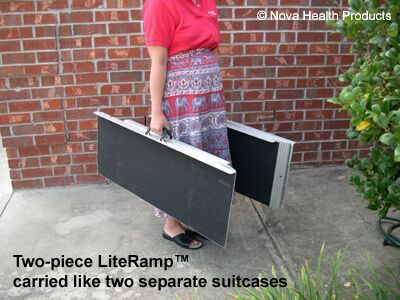 The replacement handset and charger for the bath tub lift arrived and I charged the unit for 24 hours. 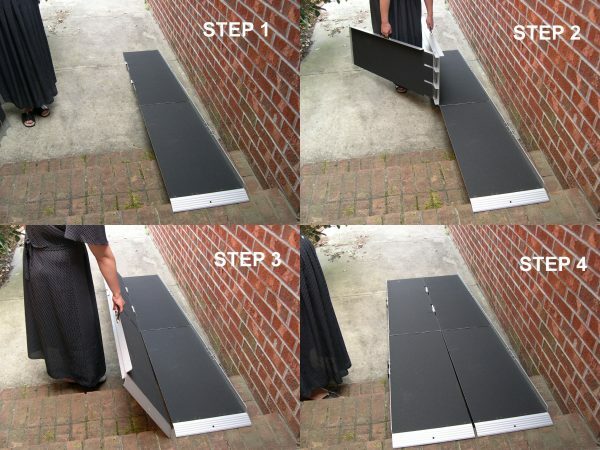 The mechanism worked great. 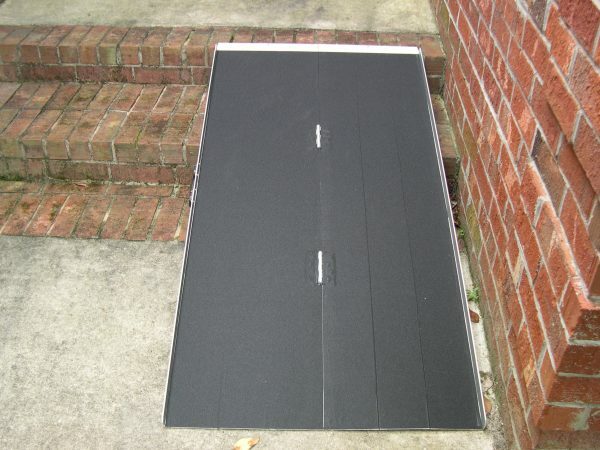 I thank you for such great service, timely shipping and over all help. 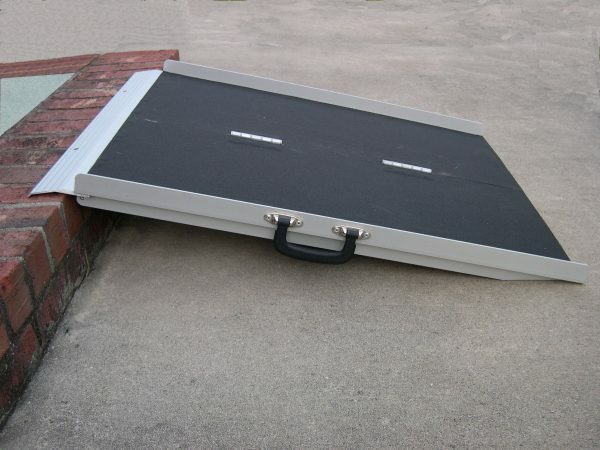 I will recommend you to my friends.